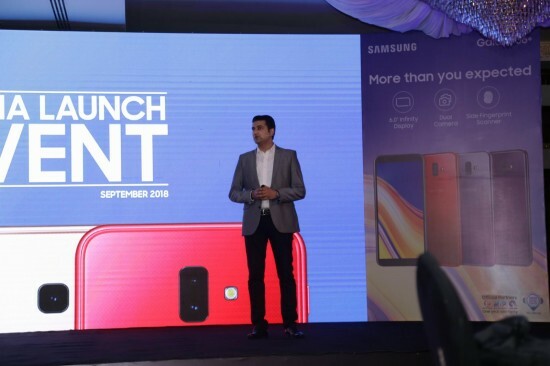 Samsung is the global leader in the technology and electronics and it has launched the latest and highly anticipated smart phones like A7, J4+ and J6+. This company has put the unique technologies in the hands of consumers. 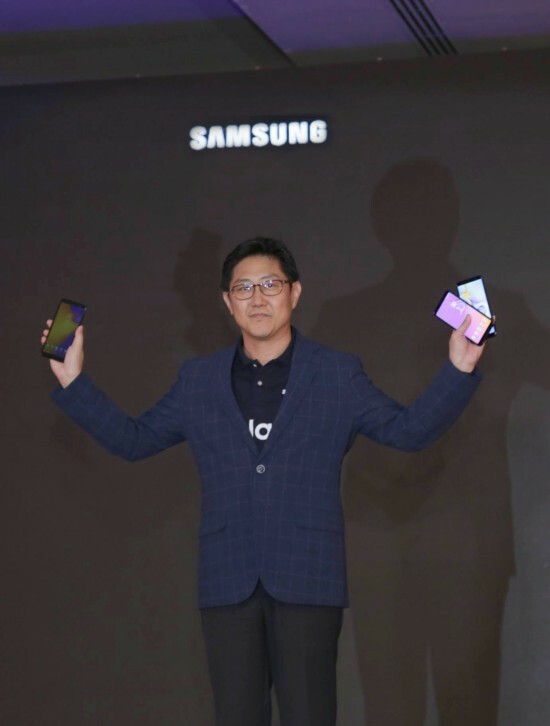 The smart phone, A7 2018 will be first phone of Samsung, which will come with triple camera set on its back and the triple cameras are 24 MP, 8 MP and 5 MP and they are aligned vertically on the top left back corner and it will be added with 24 MP min sensor to improve the quality of the image and combine four pixels in one in low light conditions. The third lens will be 8 MP ultra wide sensor to capture the photos with 120 degree field of view. There is internal storage of 128 GB and the side finger print scanner. 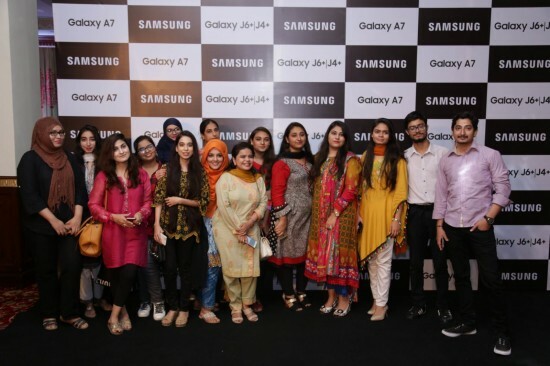 The media ceremony was conducted in Pearl Continental Hotel in Karachi and the present of Samsung in Pakistan was the chief guest of the occasion. 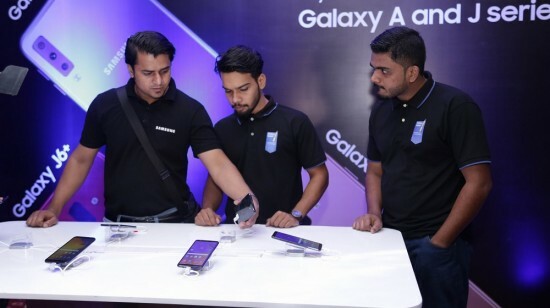 The company has launched the smart phone, Galaxy A7 in the A series and Galaxy J6+ and J4+ in the Galaxy J series. The features of the smart phone are Infinity Display ad it has the thin bezels at top and bottom ends and it has physical home button for swapping with software powered in-display home button. There is new ‘Chat over Video’ feature to facilitate the chat over any video for the uninterrupted viewing experience. The smart phones will have premium glass design and it has 6 inch ‘infinity display’ and octa core processors. The smart phone, J4+ has the features of 13 MP rear camera and 5 MP front facing camera with LED flash. 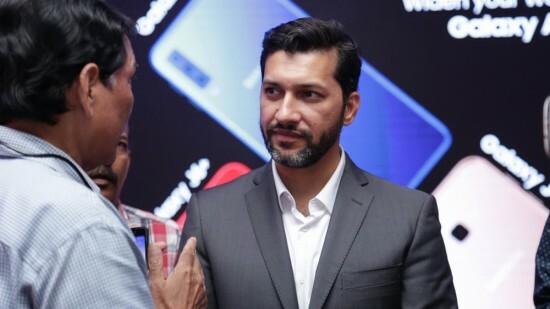 The smart phone, J6+ has the dual rear camera of 13 MP and 5 MP and they have side fingerprint scanner.